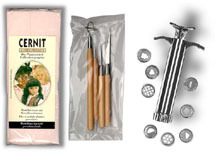 For Doll Makers we offer BYRON Doll Molds, Doll Didplay Stands, Doll Display Cases, Doll Eyes, Doll Joints, Doll Stuffing Pellets, Doll Squeakers & Rattlers and other Doll-Making Supplies. We have many more Doll Molds that are not shown on this website. Please call, fax or email us if you require a Byron Doll Mold not shown here on our website. 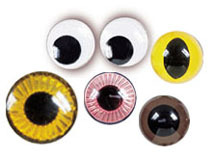 Plastic Eyes for Dolls, etc. Rattle Noise Makers for Dolls etc. Craft Cone for Angels, etc.